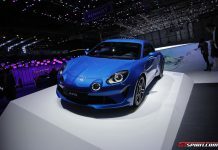 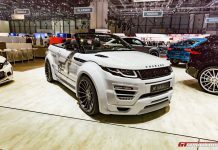 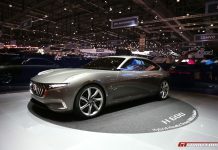 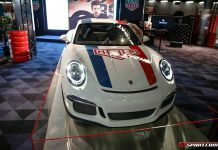 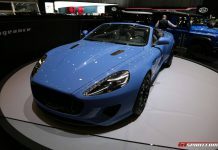 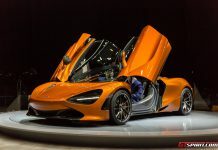 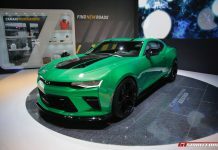 Geneva Auto Salon 2017 premieres, news, press releases, photos & videos. 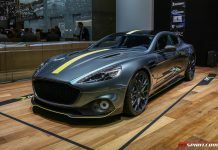 GTspirit will cover the 2017 Geneva Motor Show live on Tuesday 7th and Wednesday 8th of March 2017. 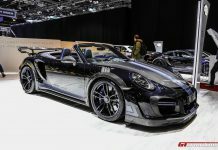 The visitor days are from the 9th until the 19th March 2017 in Palexpo Geneva.